Prickly Ash has a rich history of use as a herb for aches and pains, particularly those that are bought about by aging, cold and poor circulation. 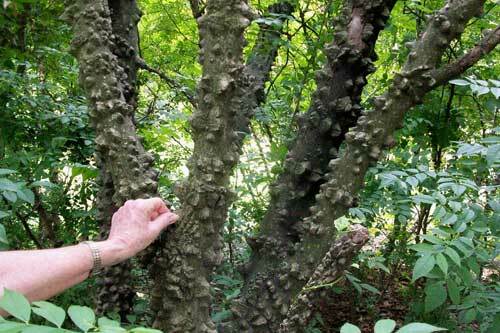 Prickly Ash has especially been used for rheumatism and arthritis and it is for these kinds of chronic ‘cold’ conditions that it is still mostly used today. 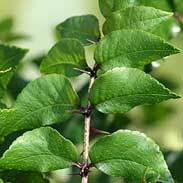 The Native Americans also used Prickly Ash internally for aching joints and would also chew some of the inner bark to cure toothache which is obviously how it got one of its common names (see below for toothache remedy). The Chippewa tribe made a strong tea of Prickly Ash which they used to bathe the legs and feet of sickly children or the elderly in order to give them additional strength to walk and move about more freely. The Algonquin tribe would make a very strong tea of Prickly Ash by combining two cups of the fresh or dried herb into 2 litres of water and slowly simmering the mixture over a fire for an hour or so, uncovered, until the liquid had halved. They would then drink freely of this brew in order to work up a good sweat after which they would go and bathe in a nearby river or stream. It was said that this method never failed to give some lasting relief from the deep pain of rheumatism, joint stiffness, muscle paralysis or low back pain. Prickly Ash also has traditional use to help with ‘stuck’ skin conditions marked by poor circulation, for example it has been used as an internal treatment to aid in the healing of skin ulcers and varicose eczema. Night cramps in the legs have been successfully helped with Prickly Ash in traditional herbal medicine. In his book American Herbal Medicine, Charles Millspaugh writes about Prickly Ash tincture being used by physicians in the 19th century for patients suffering from peritonitis, distension of the bowels, severe abdominal inflammation and swelling, intense fevers like cholera, typhus and typhoid, and pneumonia. One tsp of the tincture was given in nearly a cup of water (sweetened with honey) each hour and about 12 times this amount was given by enema. 'The action was prompt and permanent' Millspaugh wrote, 'Prickly Ash acted like electricity, so sudden and diffusive was its influence over the entire system. 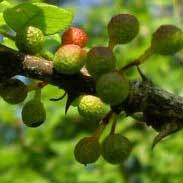 I consider the tincture of Prickly Ash to be superior to any form of medication I know of'. The British Herbal Pharmacopoeia (BHP) describes the actions of Prickly Ash as 'circulatory stimulant, diaphoretic, antirheumatic, carminative, sialogogue'. It says it is indicated for 'cramps, intermittent claudication, Raynaud's syndrome, chronic rheumatic conditions' and specifically indicated for 'peripheral circulatory insufficiency, associated with rheumatic symptoms'. 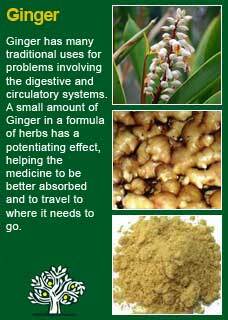 The BHP recommends a dose of 1-3 grams or by decoction and a dose of 1-3 mls of the liquid extract. 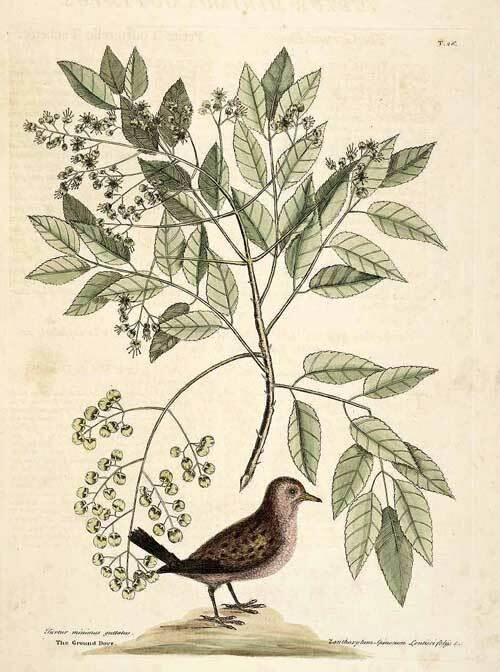 Thomas Bartram writes that the actions of Prickly Ash include 'alterative, bitter, antispasmodic, carminative, tonic, diaphoretic, positive diffusive stimulant to arterial and capillary circulation'. 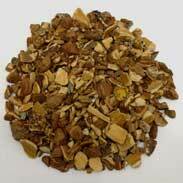 He suggests uses for it including 'cramp, cramp-like pain in leg on walking, muscular rheumatism, arthritic tendency, Raynaud's disease, temporal arteritis, toothache (chewed), improves circulation of blood through the brain'. Bartram recommends a tea from a quarter to a half a tsp (1/2 a tsp is about 1 gram) to each cup of water, simmered for 20 minutes, dose half to one cup, or 1-2 mls of the liquid extract. 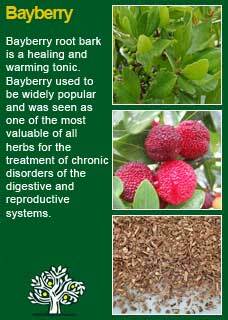 Prickly Ash is generally regarded as very safe to use by all ages and whilst pregnant or breastfeeding. The British Herbal Compendium carries a historical caution for its use in pregnancy but this is almost certainly there due to the presence of the medicinally active alkaloids in Prickly Ash and is there as a theoretical concern as there have been no adverse reports in the literature despite widespread use. Prickly Ash really needs to be experienced first-hand to appreciate its remarkable warming and stimulating properties. If you who are reading this are studying herbal medicine or have your own reasons to want to know this old plant ally much more deeply then I recommend to do whatever it takes to obtain a sample of the bark and then chew on it for a minute or so. Such 'experiential learning' will give you an appreciation of this herb that no amount of writing about it could achieve. The taste is certainly not the easiest to get used to, it has an acrid quality that is hardly what you could call appealing, however this is really quite short lived because the longer you allow it to penetrate the more numbing is its effects. 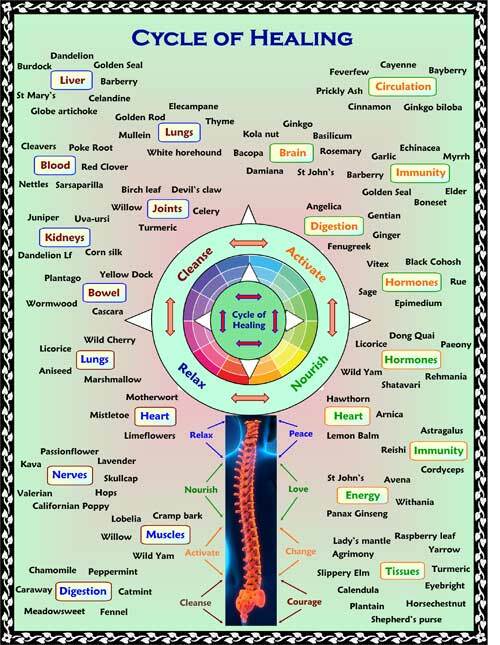 What you can feel in your mouth is exactly what you can feel in your body if you give it enough of a chance to get in deep and help with pain that is stuck deep in your joints. As much as I would like to give my patients a piece of root of Prickly Ash to chew so they could better appreciate its qualities I am afraid many of them might not want to repeat the experiment when it came time to take it as an internal medicine! Of course, taking the tincture of Prickly Ash is very much easier than chewing on its root. The thing to appreciate with Prickly Ash is that you have to give it time to build up its warming, penetrating action. You could certainly get a faster result with it if you used it like the Native Americans (who drank massively strong decoctions for immediate pain relief) but to be honest I think this would be hard for most modern people to stomach and a more realistic approach is to use moderate amounts over a period of several weeks. I personally aim for somewhere around 2 mls a day of the tincture we make ourselves, sometimes up to double that amount. 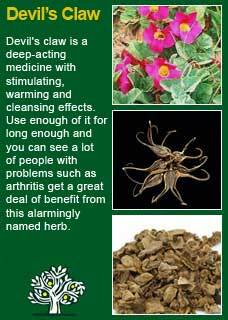 Prickly Ash combines perfectly with Devil's claw for arthritis, and with Bayberry and/or Ginger to improve circulation and help shift deep-set conditions in the joints or tissues. 1) Simply take a small amount of Prickly Ash tincture, drip it into a wad of cotton until soaked, and hold directly against the sore tooth. Pain should be relieved within minutes. 2) Take some powder of Prickly Ash herb, sprinkle on to a small piece of white bread that has been coated with peanut-butter (to help hold it in place) and mould the medicated bread around the tooth. If the salivary glands have stopped working properly and the mouth is very dry simply take some Prickly Ash powder or tincture and place a small amount on to the tongue and keep it in the mouth until absorbed every few hours. A cure or at least a significant improvement should be rapidly obtained. Much of the information here about the traditional uses of Prickly Ash is consistent with the model of thinking whereby one may treat problem A with plant B. There is value in this approach, especially in how it helps us pass on useful knowledge to one another, but it falls short in one vital area; and that is that people are not all cut from the same cloth! Something that works brilliantly for one person may do less for another --why is this?